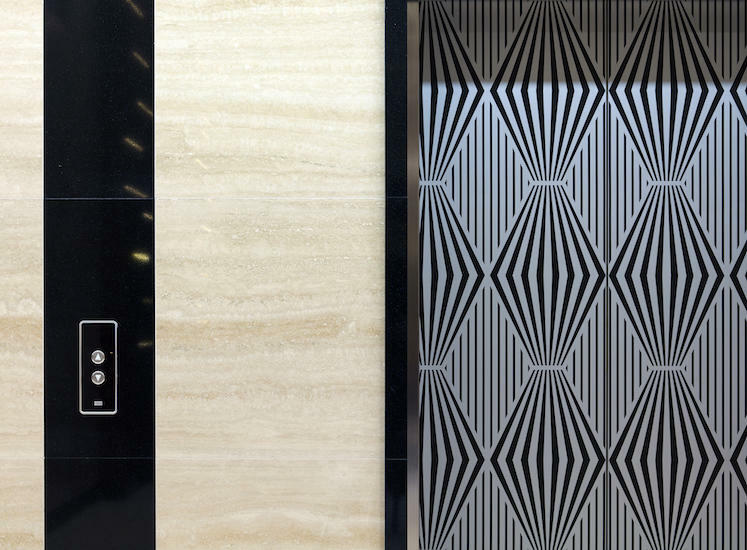 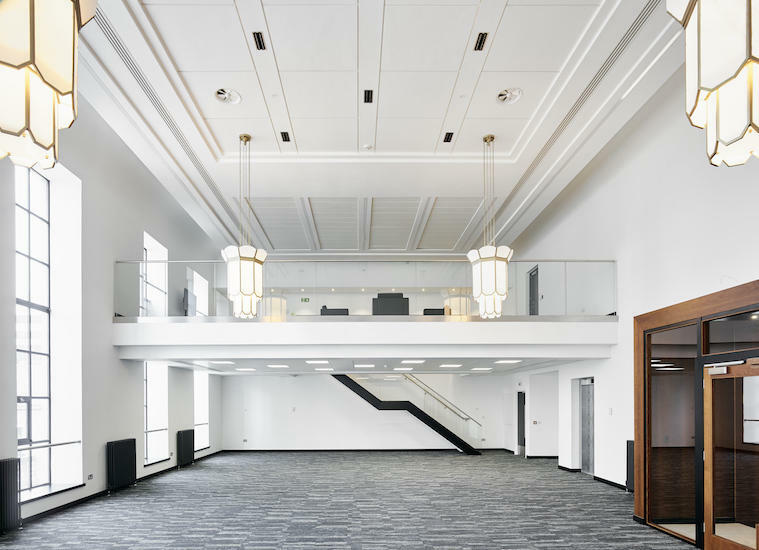 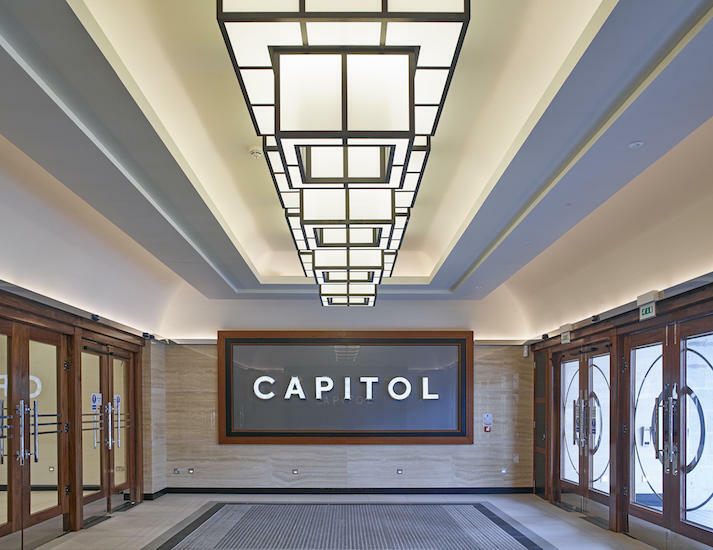 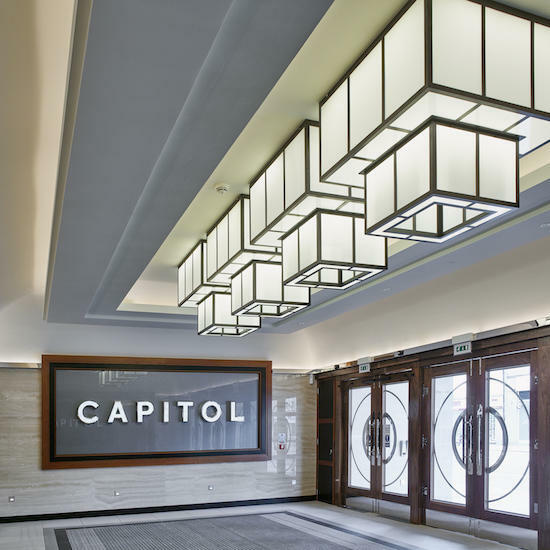 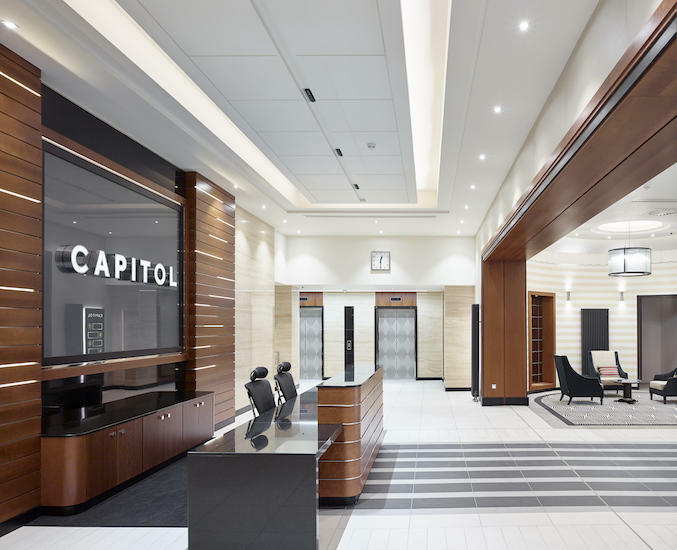 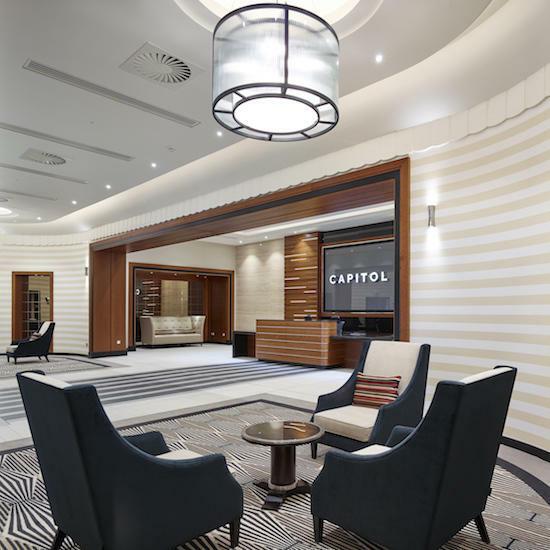 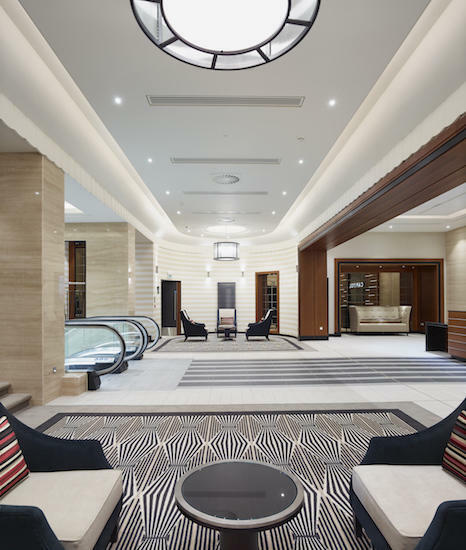 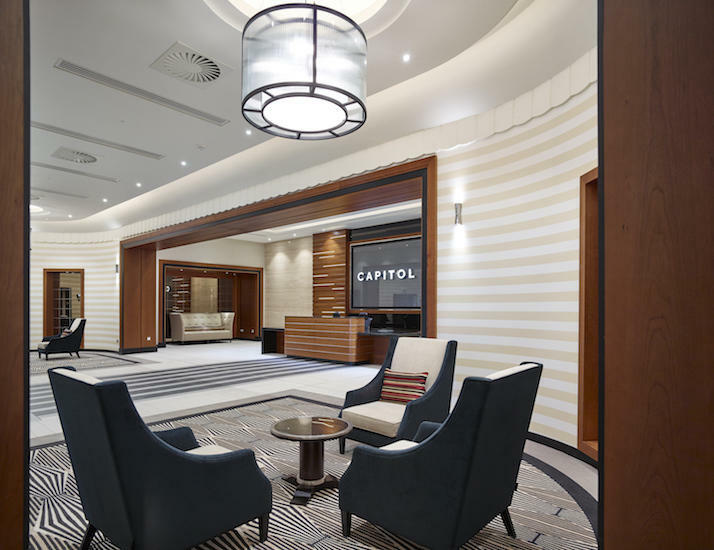 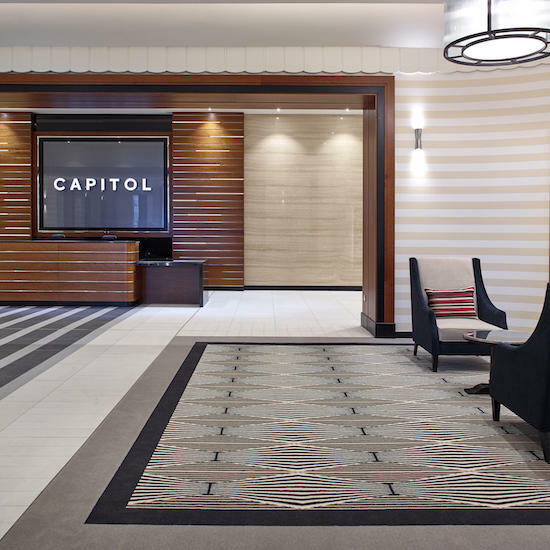 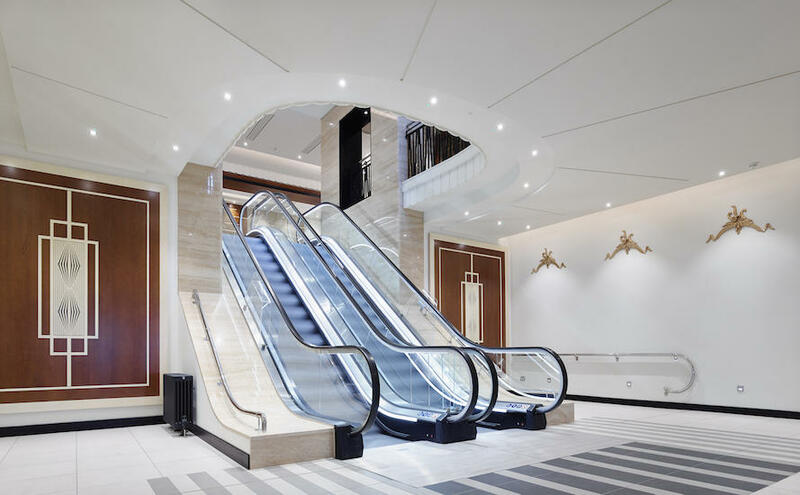 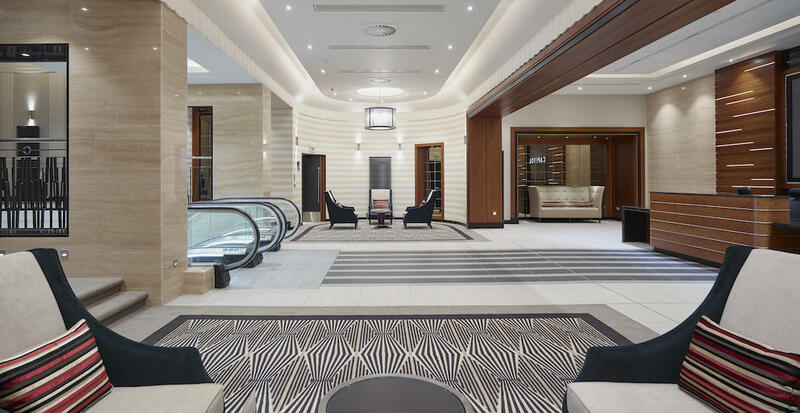 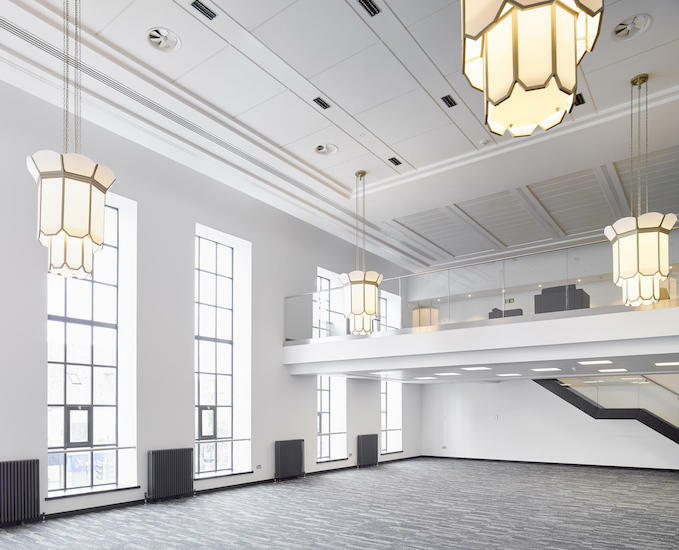 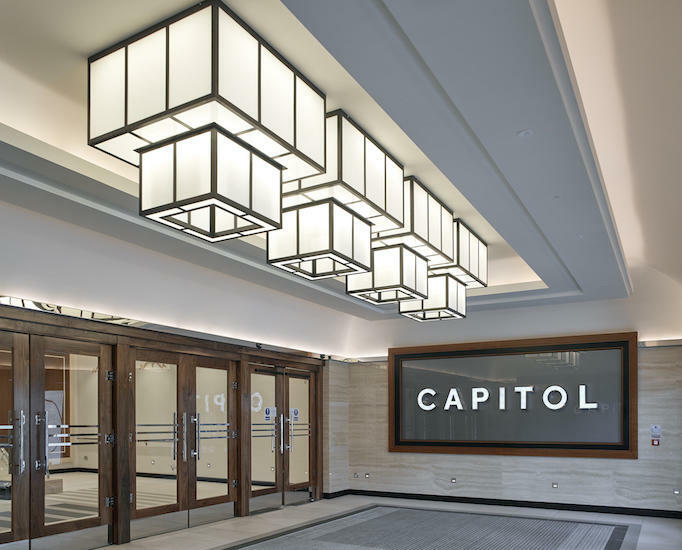 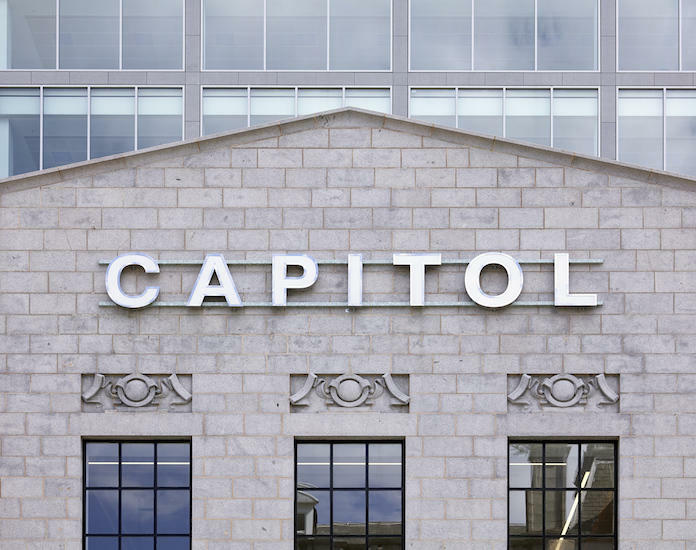 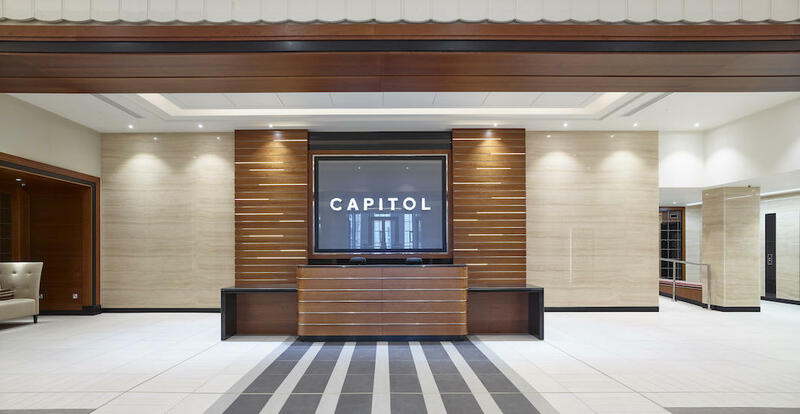 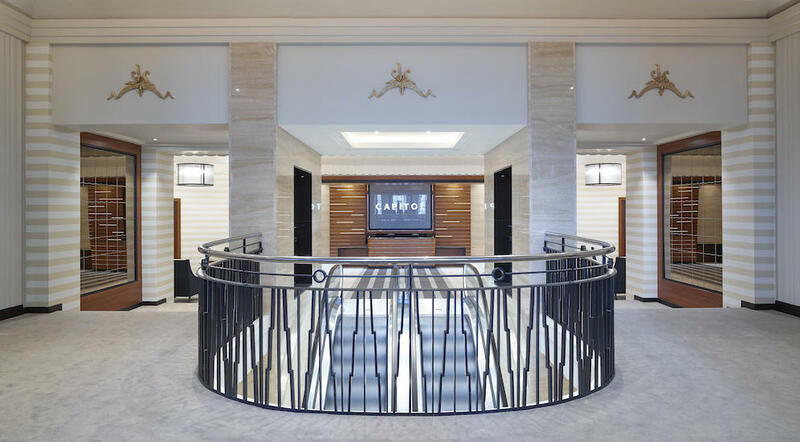 The Capitol redevelopment integrates timeless 1930s beauty with the quality and performance of twenty-first century office accommodation. 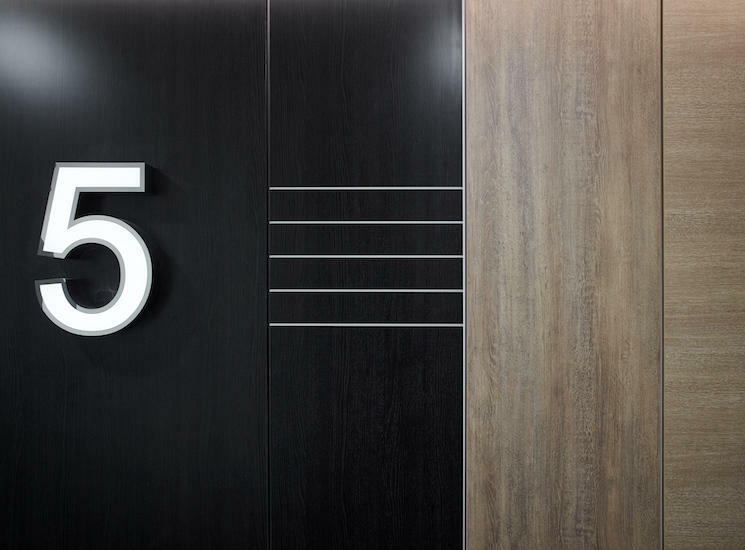 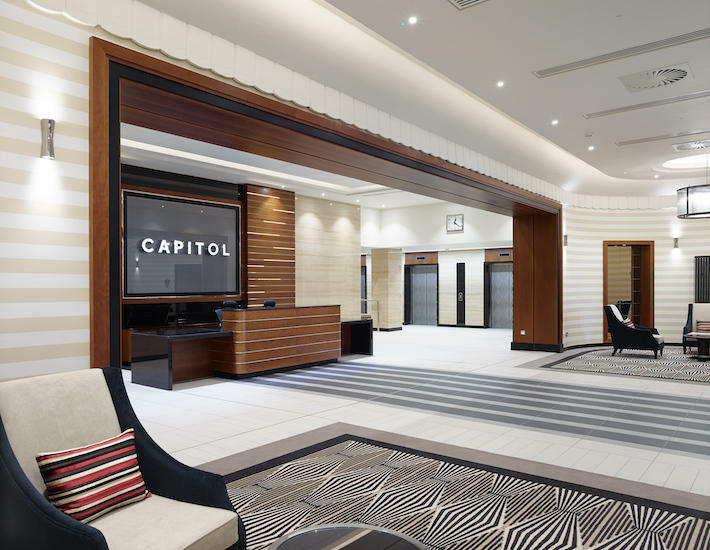 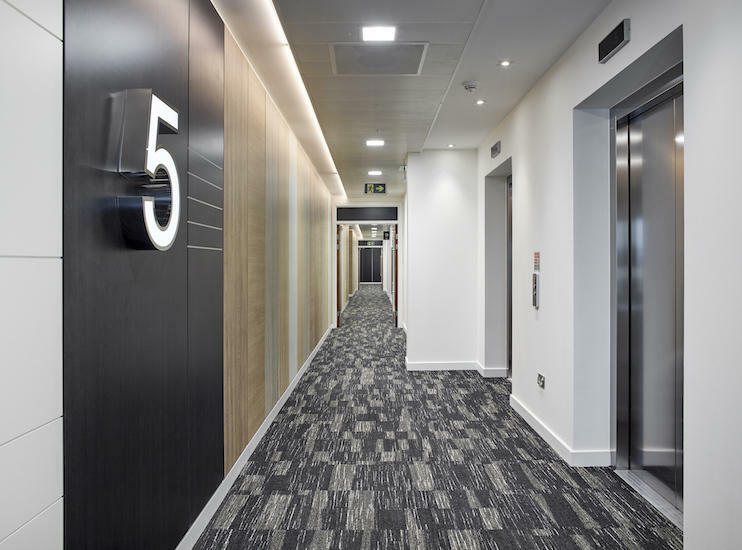 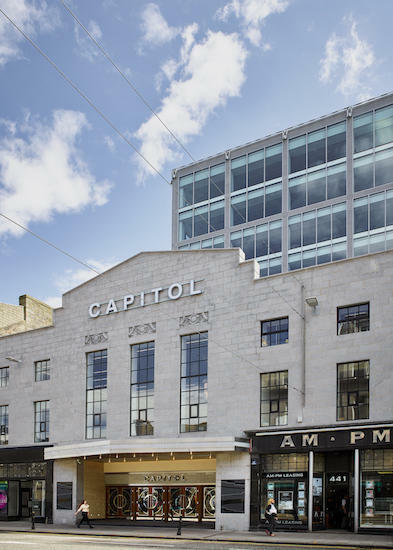 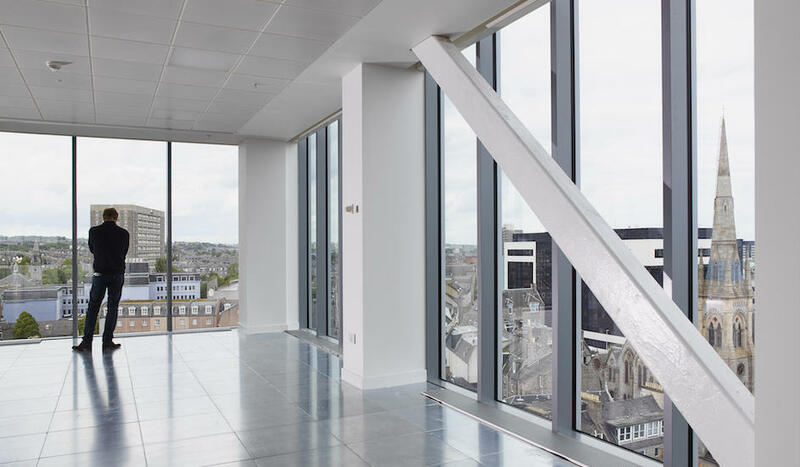 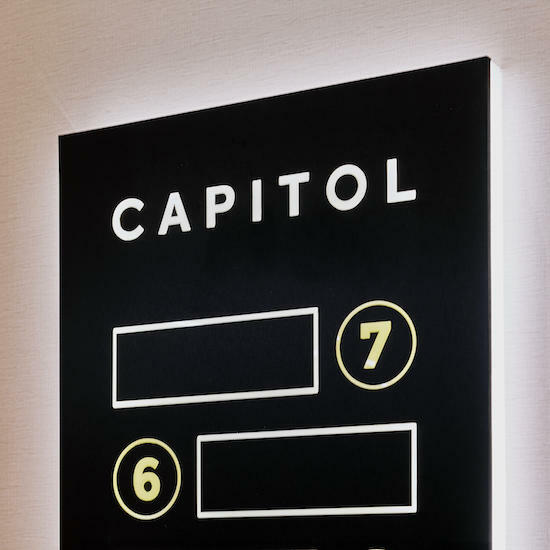 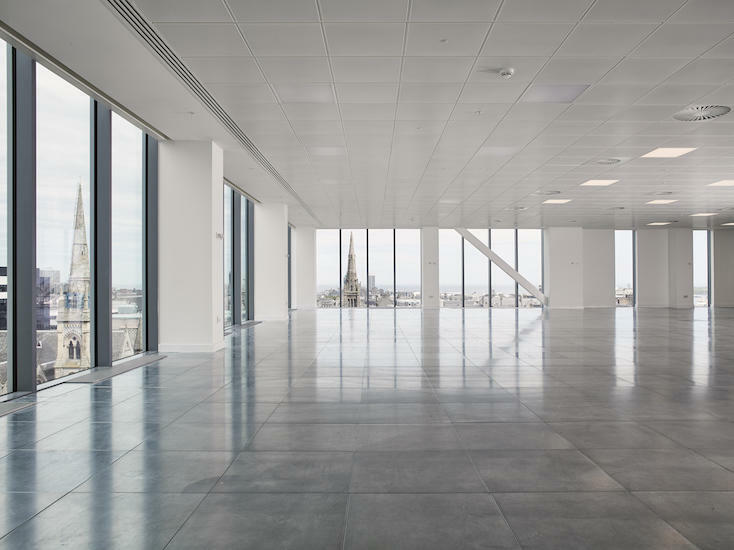 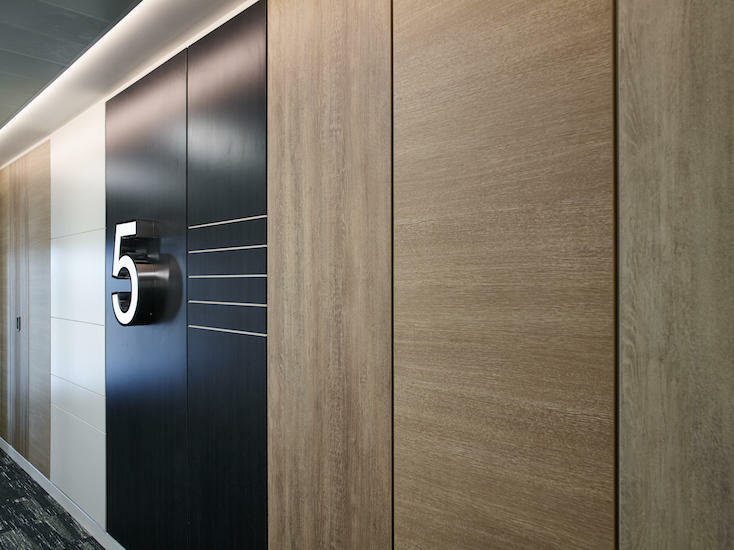 Integrating a 75,000sq.ft tower extension onto the original building, The Capitol now contains Grade A office space with the tower featuring 2700mm floor to ceiling heights, VRF air conditioning, raised access flooring and LED lighting. 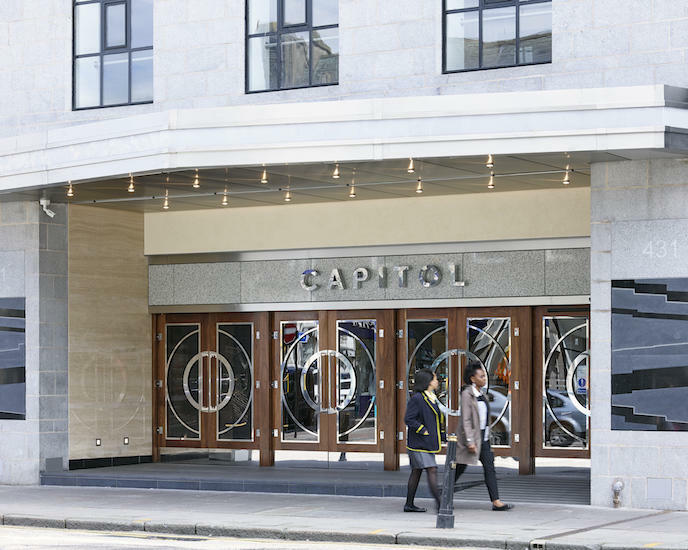 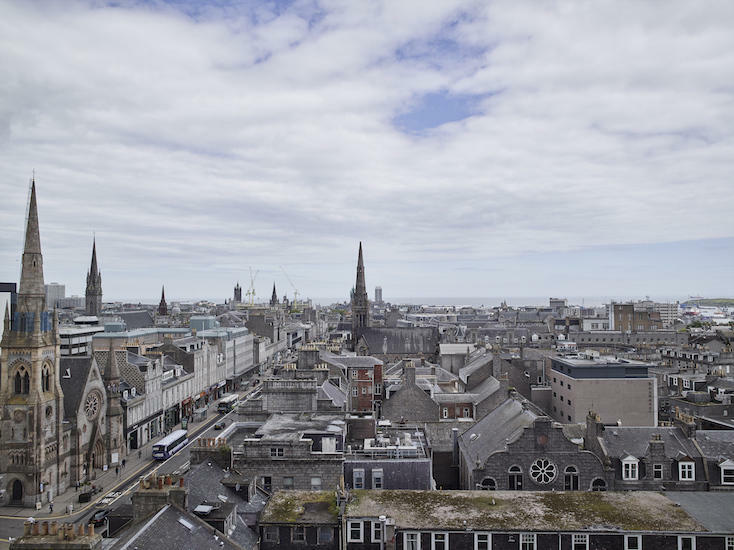 During the redevelopment Aircon Scotland installed 365 indoor and 15 outdoor to The Capitol. 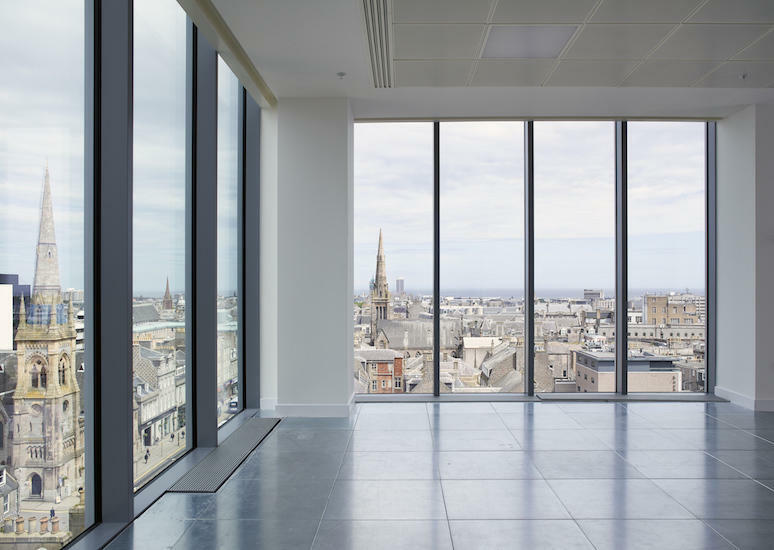 Aircon Scotland continuously went the extra mile throughout the project. 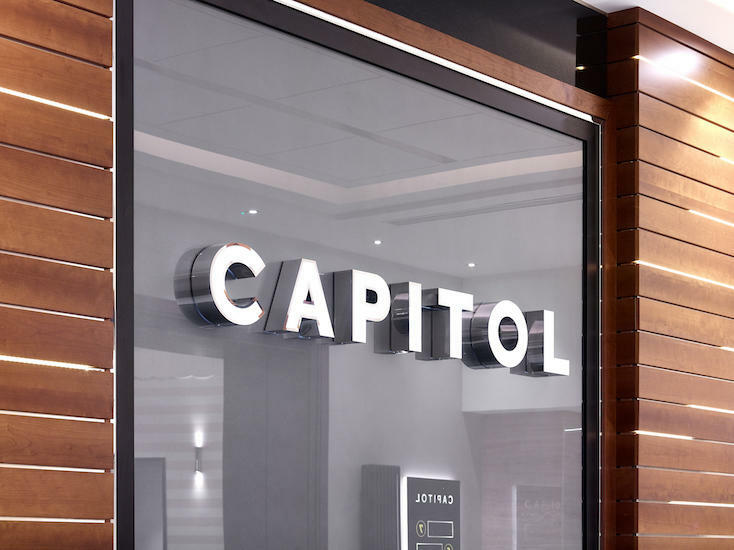 They delivered first class service on budget.